SANTA CLARA (KGO) -- This year VTA is adopting coach chip Kelly's fast-paced style to get 49ers fans to Levi's Stadium on time on game days. Tickets went on sale Thursday for a new 49ers express train that will run before and after every home game this year. Trains will depart The Great Mall, Santa Teresa and Mountain View light rail stations. The trains will stop much less frequently than normal VTA trains. 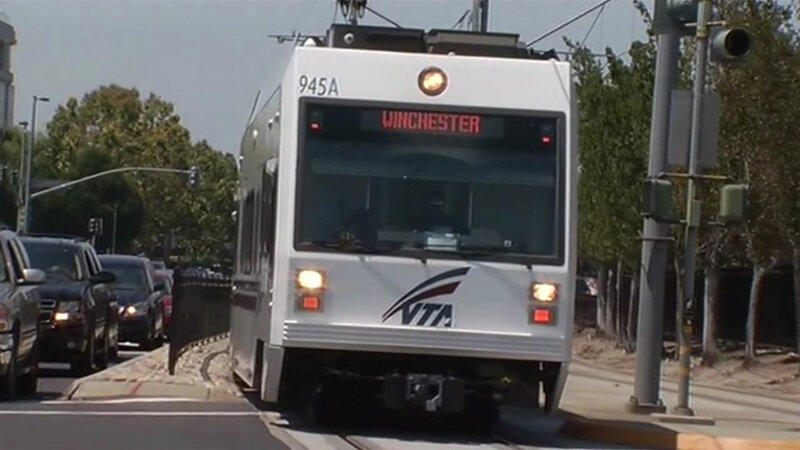 The VTA Light Rail Season Pass sells for $149 and is valid for all ten 49ers home games, or fans can buy a single-event express light rail pass for $20. A regular VTA ticket to Levi's Stadium costs $4. Fans can pay a little more to have the convenience of getting to the game and getting home faster. Tickets can be purchased on the VTA website or at Levi's Stadium.